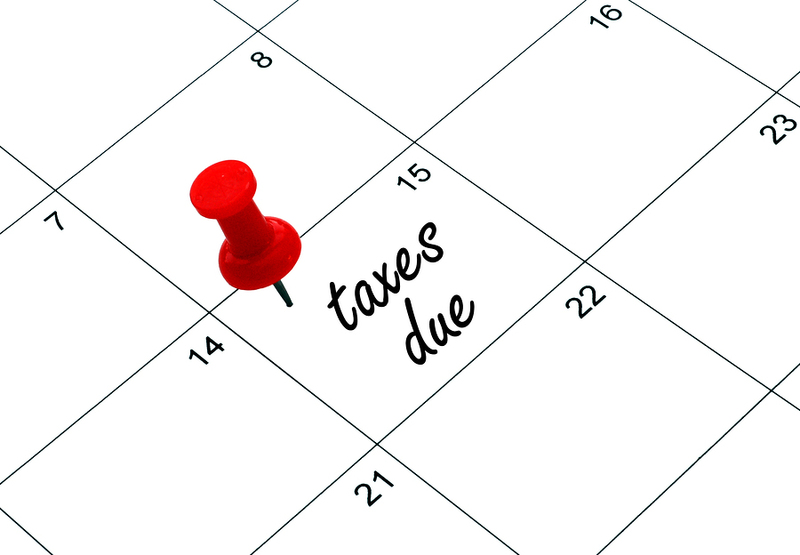 Tax Day, on April 15, is fast approaching. After being sentenced to a year in prison for failure to file, it is a pretty good bet that a Colorado businessman will remember to file this year. Between 1999 and 2017, Mr. Douglas Wieland did not make required payments on his income taxes. Operating an asphalt and concrete company, Mr. Wieland also worked to conceal his actual income and assets from the government to prevent seizure by the IRS. Our law firm is focused on protecting the rights and assets of high wealth individuals and corporate entities who are faced with tax controversy or criminal litigation. In this case, Mr. Wieland attempted to end run the IRS by using a warehouse bank. What is a warehouse bank? Warehouse banks are often used in tax evasion schemes. These private banks hide the income, and shield the identity, of individuals and companies by combining their money with other entities or persons. The “bank” or entity at the center of this type of scheme receives deposits and may mix, mingle, and transfer the funds out to other commercial banks. This type of bank may also pay bills for its depositors to eliminate payment paper trails. Mr. Wieland also cashed checks from his customers in out-of-the-way locations to hide income from his business. In all, the businessman shuttled almost $2 million through the warehouse bank system to avoid attention from the IRS over the 15-year time period of the scheme. For his efforts, Mr. Wieland pled guilty to two counts of failure to pay his income taxes and will spend a year in prison. He was also assessed with restitution of $166,658. In this type of case, Mr. Wieland’s prison term could have been worse. As it is, he will lose his liberty, and return from the sentence as a convicted felon. While he may return to his former profession, many individuals convicted of tax crimes are simply unable to pick up again where they left off after serving a prison term. The impact to family, finance, and friends can be indelible. If you are aware of actions that could be considered fraudulent, speak with an experienced tax lawyer as soon as possible. Finding solutions to these problems before they become allegations can make an enormous difference in the impact on your life and your business. J. Fedor, Esq., LLC provides experienced legal representation if you or your company is challenged with a tax controversy, alleged tax fraud, or question about your foreign holdings. We provide knowledgeable, discreet legal service. Contact us or call 800-579-0997 today.